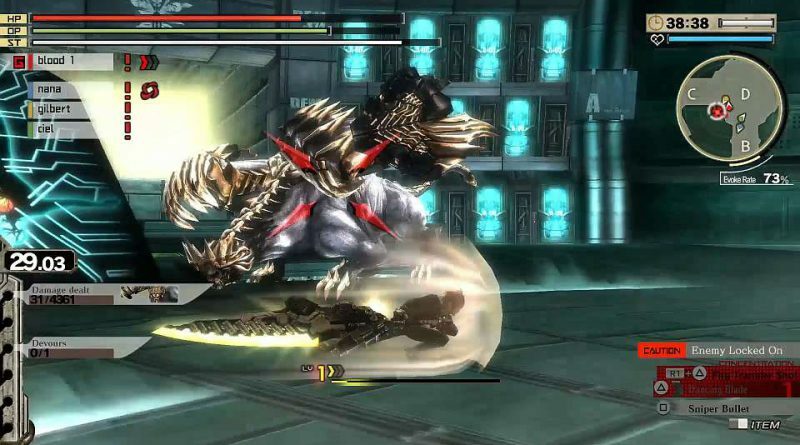 The action RPG God Eater 2: Rage Burst is out today for the PS Vita and PS4 in North America and in Europe. 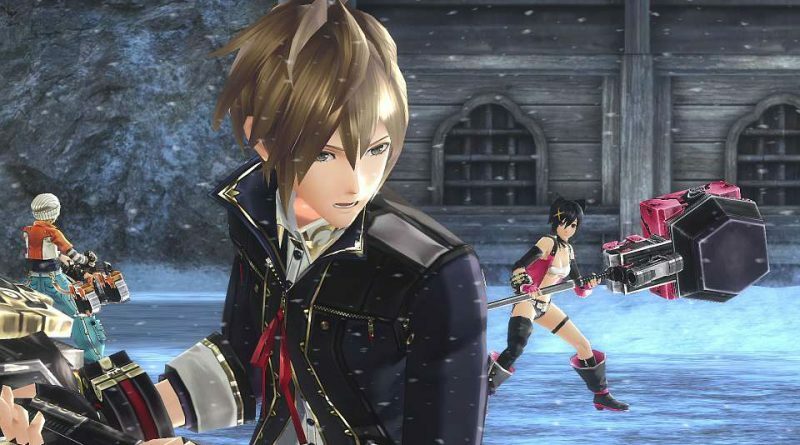 In North America, the game is available digital for PS Vita and PS4 and physical for PS4. 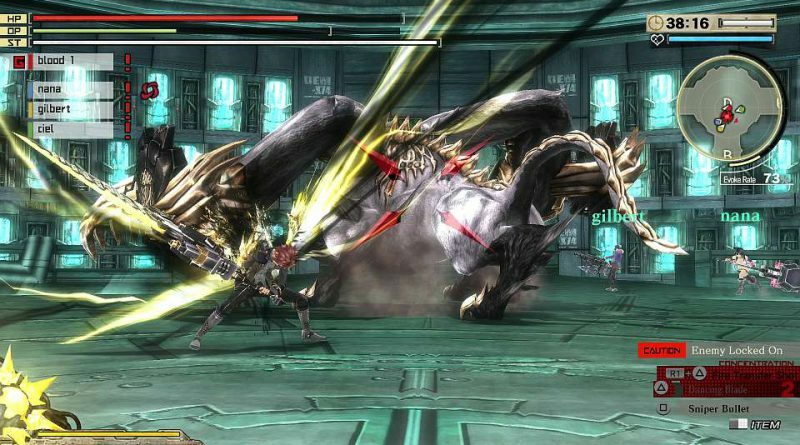 In Europe, God Eater 2: Rage Burst is available for PS Vita and PS4 both physically and digitally and includes a PSN voucher code to get God Eater Resurrection for free. 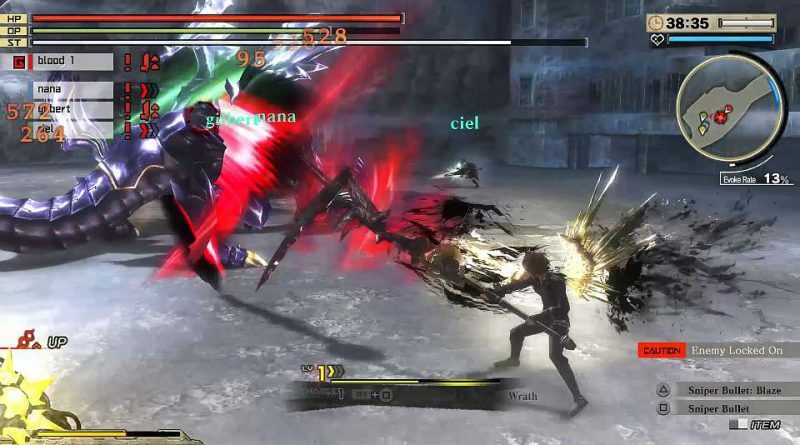 Three years after the events of God Eater Resurrection, a mysterious red rain sparks a fatal pandemic called the Black Plague. 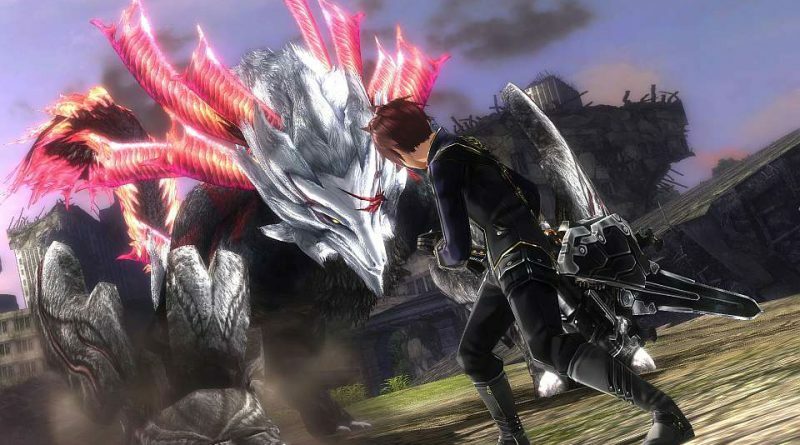 Take control of their newest recruit as you master incredible weaponry, challenge enormous monsters, and cooperate with an iconic cast of characters fighting for humanity in God Eater 2: Rage Burst. 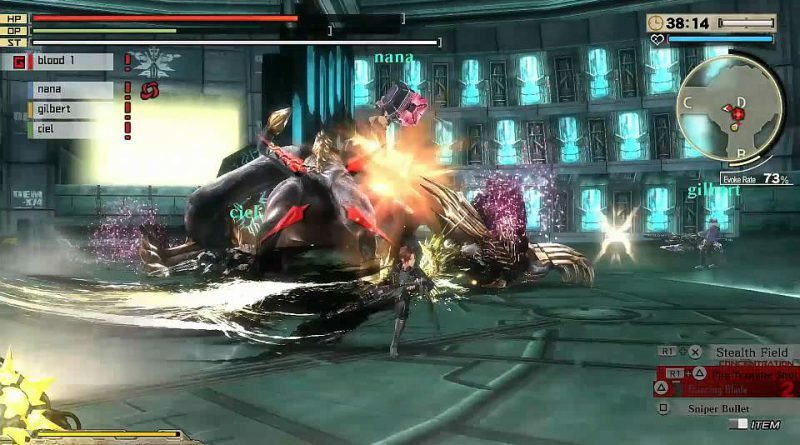 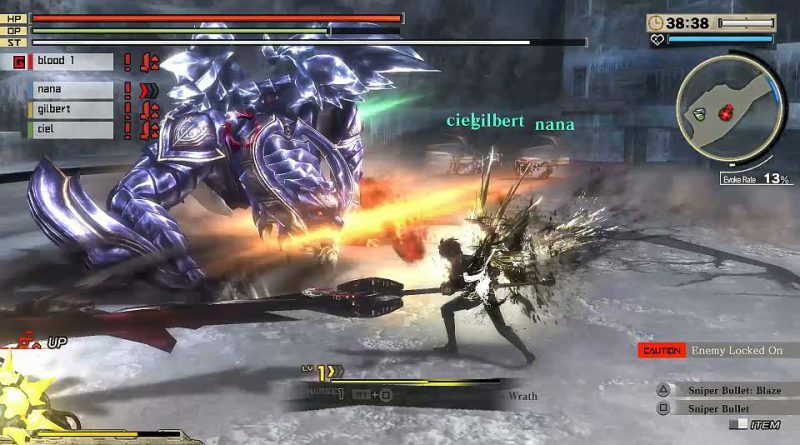 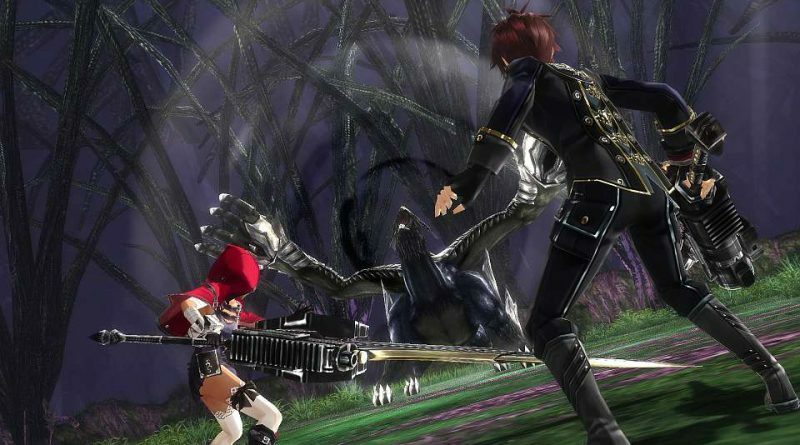 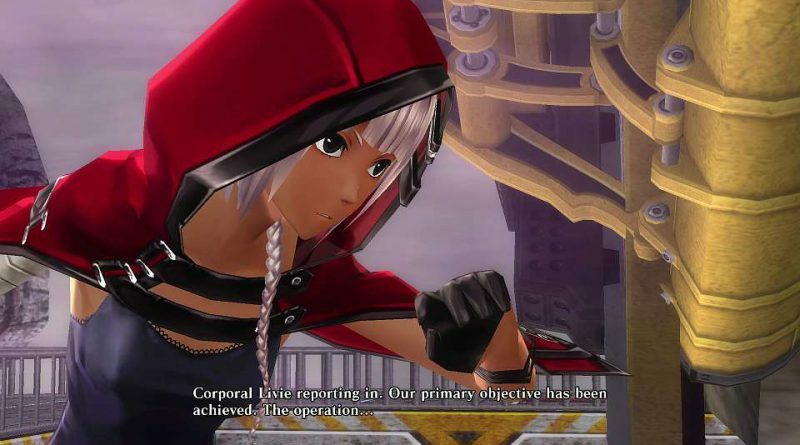 God Eater 2: Rage Burst is an enhanced version of God Eater 2 including new features and elements like additional story content, Blood Rage/Rage Burst, Variant Scythe, Skill Install, Personal Ability System, and Survival Missions.